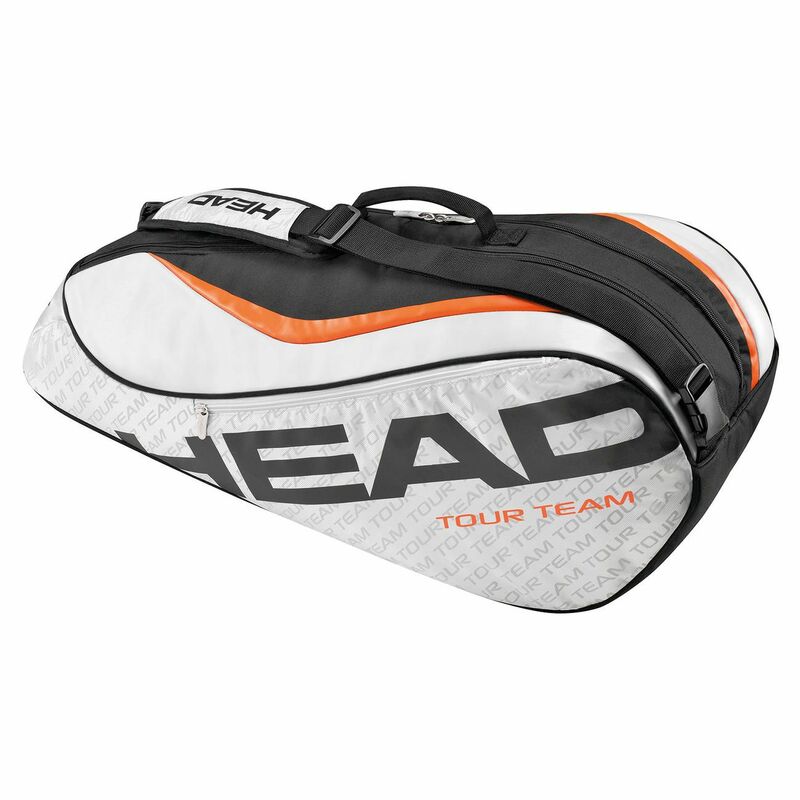 We know how important it is for racket sport players to get the right bag, whether you’re a bit of a weekend warrior or you play more regularly and more seriously. Having the right bag for you will help you feel prepared to step out onto the courts. 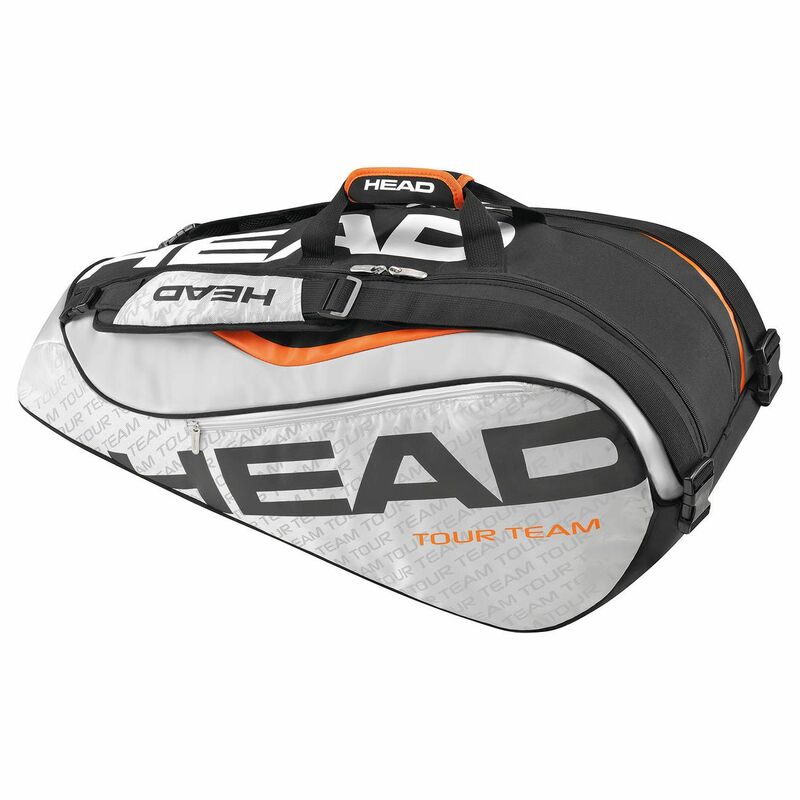 Whether you just take one racquet and a few balls or shuttles with you, or you need the space for multiple rackets, clothes, towels, footwear, nutrition, grips and any other accessories, this handy guide will ensure you find the bag most suitable to your needs, letting you take all the gear you need and offering comfortable carrying and practical storage. 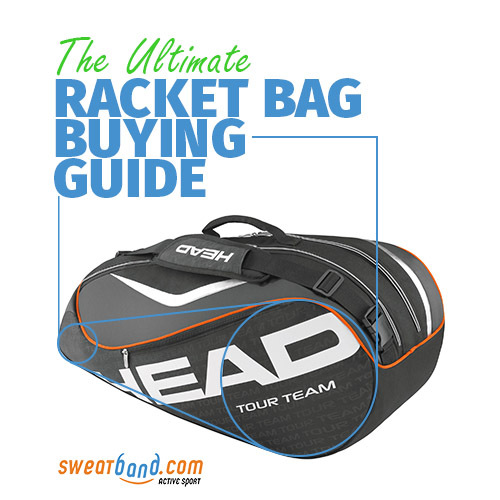 In general, all racket bags are suitable for tennis, squash and badminton equipment so whichever sport you’re into this guide and the links to the product pages are applicable. Check out the info and the video below to help you on your way to finding the perfect racket bag and then head over to our online shop where you can browse from the top brands and models. This is key to finding the racket bag for you and it all depends on how much gear you have. 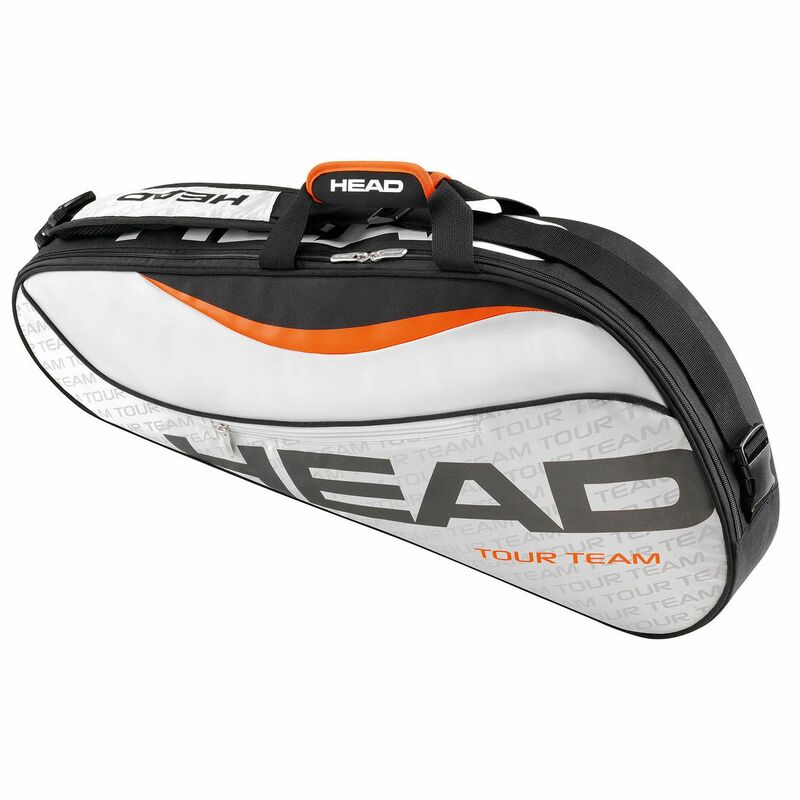 The standard sizes are backpack, 3 rackets, 6 rackets, 9 rackets, and 12 rackets, although some brands may offer holdalls and other sizes such as 8, 10 or 15 rackets. It’s really just a question of how much space you need. Having a rough idea of the amount you want to spend is also helpful. No racket bag should break the bank but most brands will have a standard and a premium range. The difference will be noted in the carry systems, the quality of the materials used, the number of compartments and pockets and other features such as thermal/climate control technology. Now it’s time to look in more detail at the suitability, usage and features of each size of racket bag. Rucksacks are obviously the most compact option with the least amount of storage space but they are certainly very convenient. Most will take just a single racket (occasionally two) with the handle sticking out of the top. A few accessories, a water bottle and maybe some clothes will fit in and you can wear it on your back to the courts. You can pick one up for less than £20, but you could spend up to £60. £30-40 is a sensible amount for a good quality one though. The higher priced backpacks may have a smarter design, extra space and more pockets, but if you want to spend more you could consider investing this money in a larger bag. 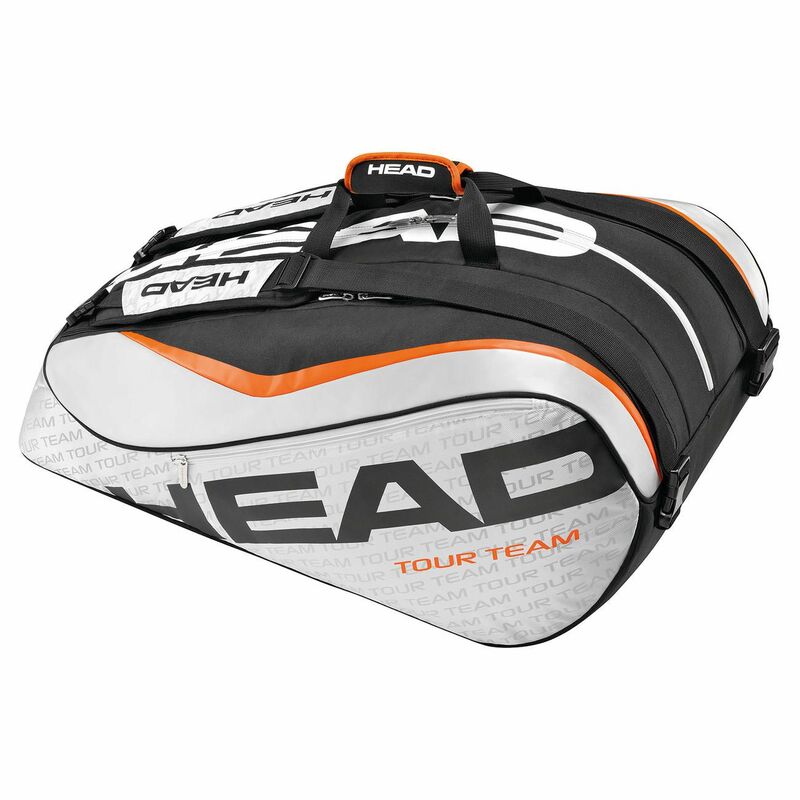 This is the next size up, and whilst they are called 3-racket bags it’s better to think of them as having space for one or two rackets plus a can of balls, a rolled up towel or an extra shirt. It’s unlikely to fit in shoes or any larger pieces of gear, but any smaller accessories should fit in just fine. Again, you can pick one up for under £20 and they can range up to around £50. They are generally lightweight, compact and easy to sling over and carry on your shoulder. This is the standard size and the most popular choice among the larger bags, offering a great combination of storage and practicality. They usually feature 2 equally sized compartments for your gear, with most users carrying a couple of racquets, maybe 3 in one side, then stacking shoes, a change of clothes, a towel and other bits of kits in the other compartment. The main design difference between the cheaper (£25-30) and more expensive (£60-70) models concerns the carry system. 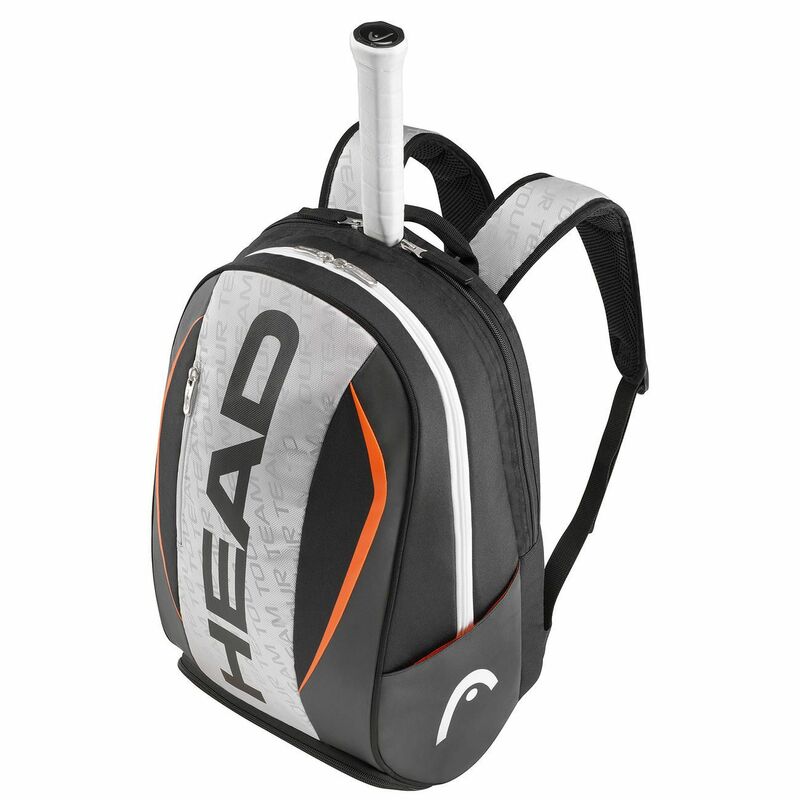 Higher-quality 6-racket bags normally have backpack straps so you can wear it on your back, with entry-level ones just having a shoulder strap. There may also be differences in the quality and thickness of materials used and also in the number of internal pockets and sections. Check out the video below for more info about this. Now we are getting into the larger capacity bags, and 9 racket ones are normally split into 3 equally sized compartments, or sometimes one smaller and one larger compartment. This latter option means you can fit a few rackets in the small side and keep all your other gear in the one large one. It’s just a question of personal preference. The bag may even boast a separate zipped section for your footwear. Most of these have backpack straps and even a handle on one end for easy carrying. They tend to cost around the £50 mark but you may spend more or less. Now we’re into the biggest of the bunch, and these bags are mainly intended for serious players who will be travelling to play and train. Again, they will usually have 2 or 3 large compartments, sometimes just a single huge one, as well as an individual zip bag for shoes, a separate section for wet clothes and plenty of space for all your gear, clothes, accessories and anything else you need to take. Prices range roughly from £50-100 for these spacious bags and they should have backpack straps to ensure you can carry all your stuff on your back. What are the differences between a standard and a premium range bag? Check out this video in which our racket expert explains some of the main differences between standard rackets bags and those that feature in the premium ranges. Quality and thickness of the material, different pockets and sections for valuables and accessories, and additional carry options such as padded backpack straps are just some of the ways to distinguish between standard and premium bags. The higher quality bag will be likely to suit those who play more often, have more or heavier kit, and will be travelling to play and practise. So have a watch for more info and you can even see what purpose the thermal or climate control technology in some bags serves. We know what we’re talking about when it comes to racket sports! With years of experience in selling tennis, squash, badminton and even racketball equipment, you can buy confidently from us in the knowledge that we’re experts. We stock all the top brands from Head and Wilson to Prince, Dunlop and Yonex, and many more. We know what makes a good piece of kit and only sell products that we think customers will love and get great use out of. Plus, we strive to ensure we offer the most competitive prices on the market. We have a comprehensive online store with a great range of products, but we’re not just an online shop. We have a dedicated racket sports store just a few minutes’ walk away from Oxford Circus in the heart of London. Here you can check out a selection of the rackets, racket bags and other accessories that we sell. If you want to see a particular product, do call before coming down and we’ll check if we have it in. You can come and speak to one of our racket technician who can advise you on the right equipment for you and your needs, offering a tailor-made recommendation. We also offer a world-class stringing service for players of all levels, beginners to pros. And at no point will we ever push a particular brand or model on you. We also have a full team of customer service agents there to help with any questions or issues before, during and after purchasing anything. Whether it’s product advice, a question about payment or delivery, or if there’s a problem with what you’ve bought, then we are here to help. We also have a warranty specialist who will, in the case of anything going wrong, ensure you’re not left on your own to deal with suppliers or manufacturers.